NBA 2K17 is a Buy-to-play, basketball video game For Windows PC, Consoles (PS & XBOX) and Mobile Devices developed by Visual Concepts and published by 2K Sports. It is the 18th installment in the NBA 2K franchise and the successor to NBA 2K16. NBA 2K17 is a B2P, basketball video game developed by Visual Concepts and published by 2K Sports. The game was released worldwide on September 20, 2016, for Microsoft Windows, PlayStation 4, PlayStation 3, Xbox One, and Xbox 360. NBA 2K17 is a basketball simulation game which, like the previous games in the series, strives to realistically depict the experience of the National Basketball Association (NBA), as well as present improvements over the previous installments. The player mainly plays NBA basketball games with real-life or customized players and teams. As such, games follow the rules and objectives of NBA basketball games. Several game modes are available for the player and many settings can be customized. Along with current NBA teams, other teams are included, such as classic NBA teams, national teams, and EuroLeagueteams. By February 2017, the game had shipped approximately 7 million copies. 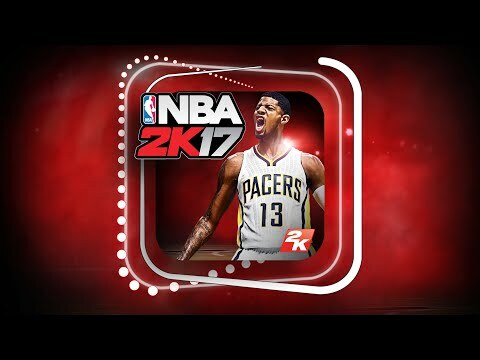 The 2K17 game is the predecessor to NBA 2K18.